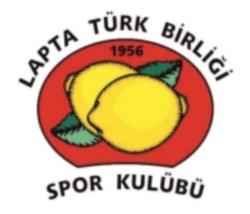 The Lapta Sports Club are keen to raise funds to help the young people of Lapta who participate in sport and use the club’s facilities. 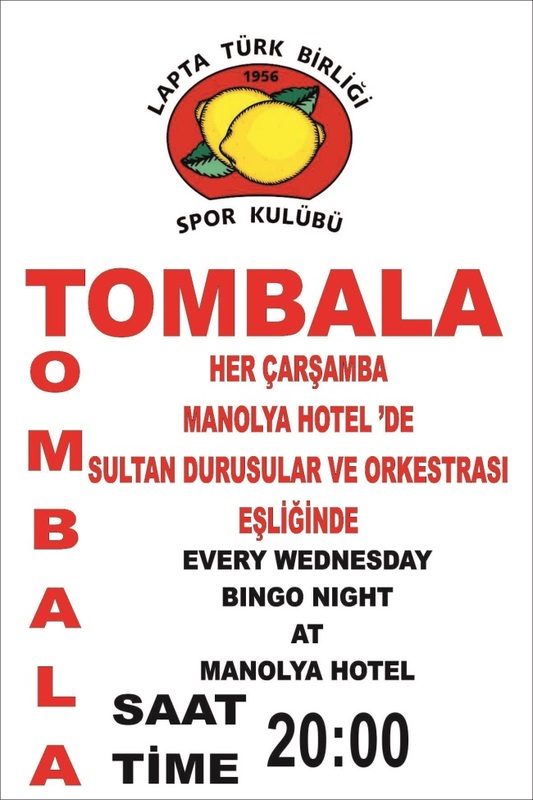 One way of raising some extra funds is through the bingo nights which are now held weekly at the Manolya Hotel in Lapta at 8pm. There will be food and drinks available and also live music so why not go along for an evening of bingo and music, have something to eat and drink and enjoy the night’s entertainment.